Guys, welcome to my first update of the $5K in 60 Days Experiment. What? You thought I’d given up? Naah. 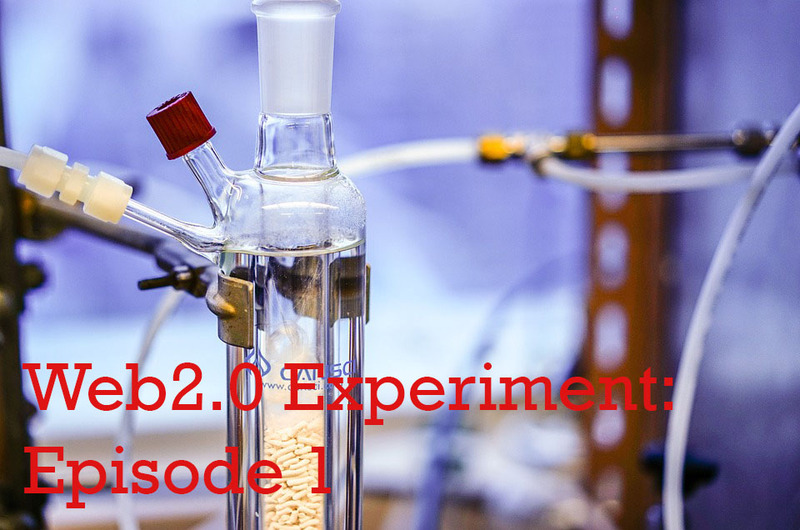 It’s exactly a month since I started this experiment. Here is a little update I have. To get 5K, I only need 50 customers to buy a product that whose commission will be $100. I found that the product I want to market will be offering me a commission of $94. Therefore, I’ll need 53 sales to reach my target. I have written content on the two domain names that I bought. The content are basically reviews of the product. Each content on the site is about 1500-2000 words. The keywords I am targeting are “product review”, “product bonus”, and “product official site”. I am also targeting a number of other less important keywords. The product I am promoting will be on sale in November. So, at the moment, none of the sites have any sales. I will make an update as soon as the product goes on sale in November. Content creation is usually the hardest part of any project. For now, the next step will be building links to the sites. 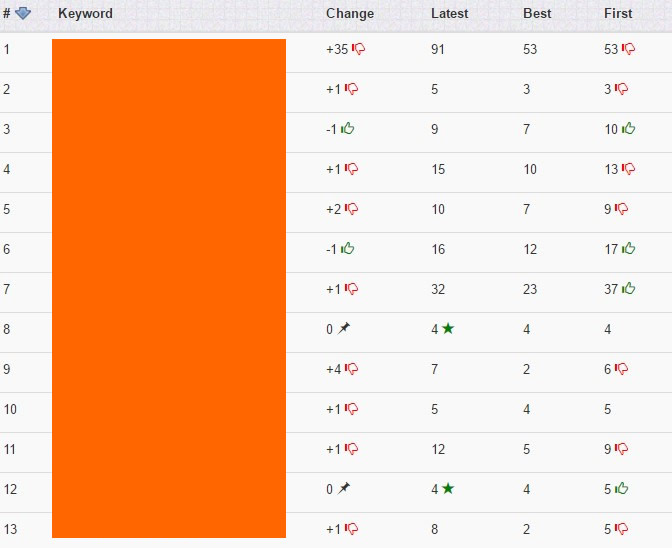 I already have laid a pretty solid on-page SEO as the sites are ranking purely from on-page SEO. I will be ordering these links over next week to give them time to have an impact on the site and settle. 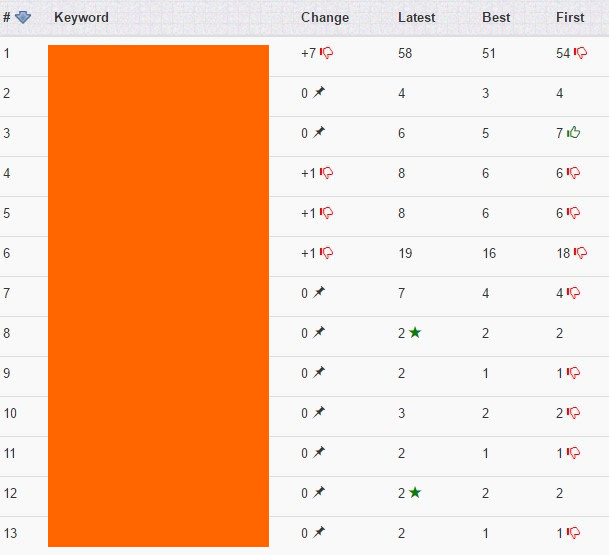 When the dust is settled, my sites should be ranking on page one for most of the keywords. Apart from this, I will consider adding some videos to the two sites. I would like to make them content-rich to easily close leads. I have to add the new content before November. So, I have 10 days to go. Check this project’s timeline here.